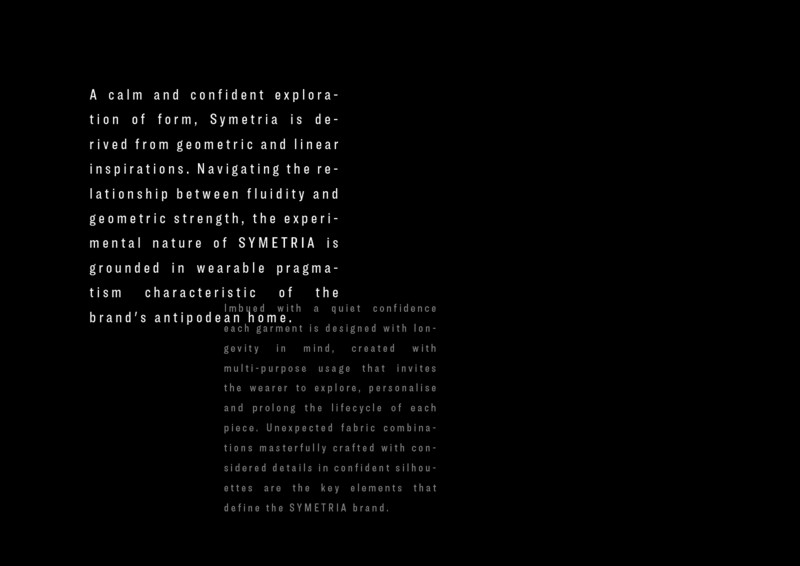 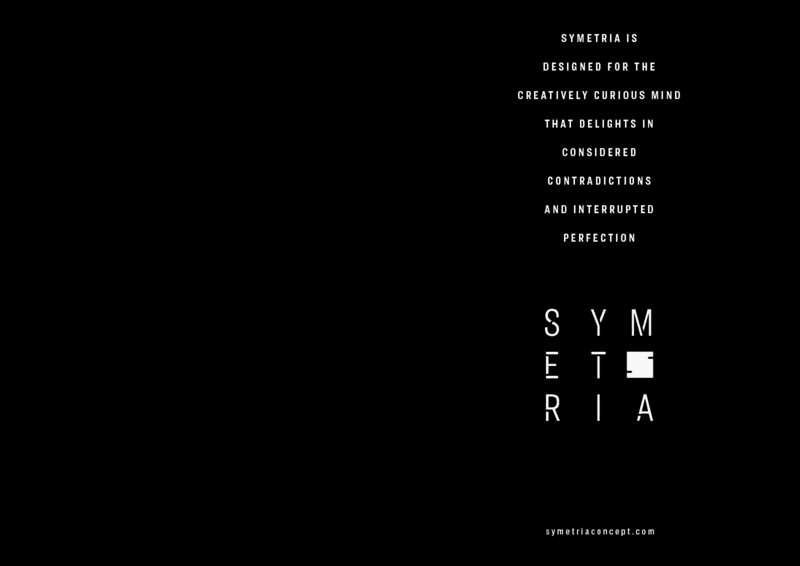 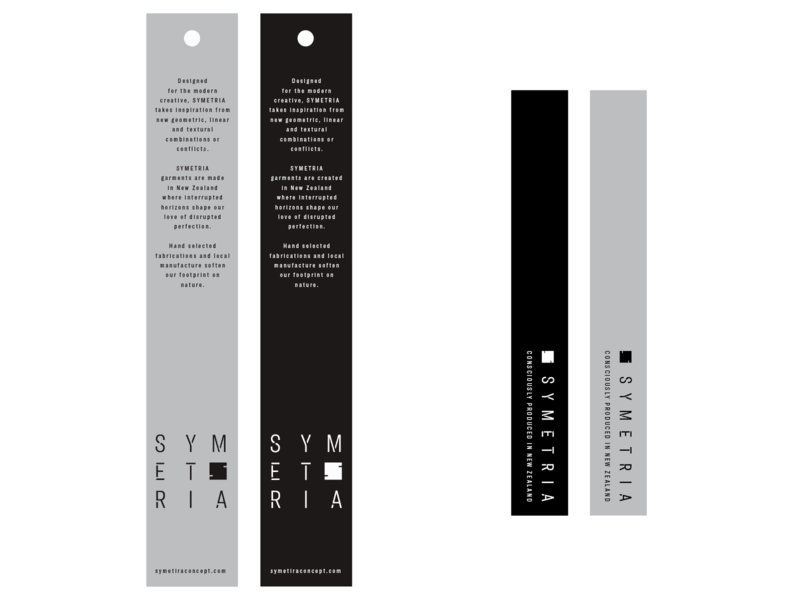 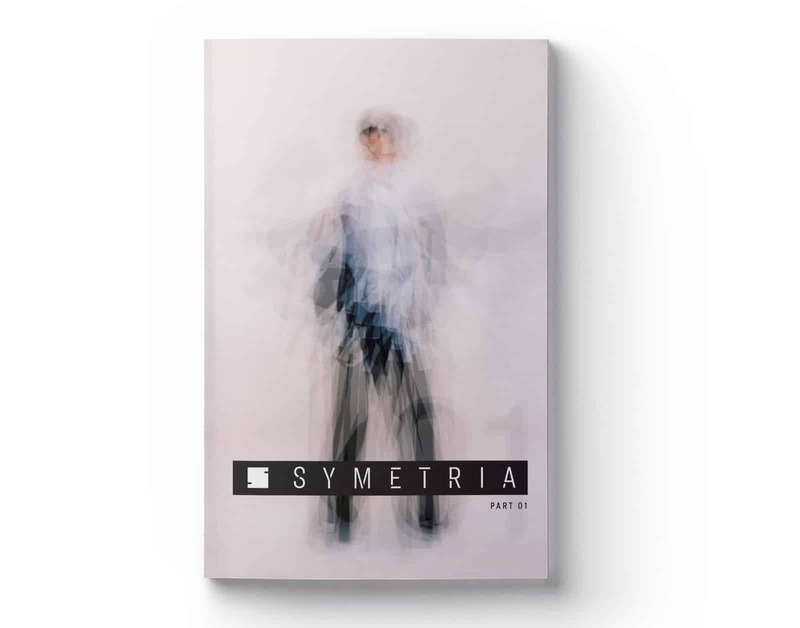 The design of Symetria’s media is a continuation of the logo ideals, focusing on monochromatic contrast and square form alongside the stunning imagery of the garments. 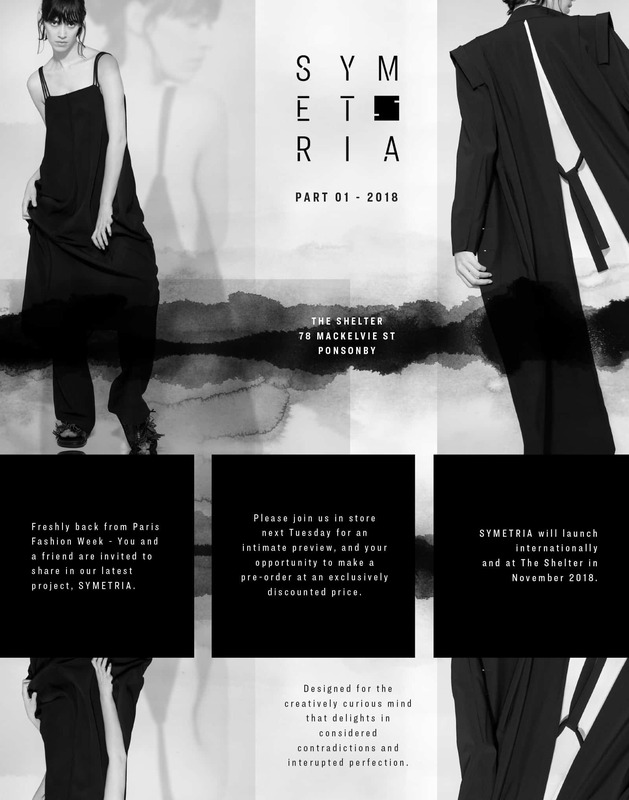 We were asked to design all of the collateral that you need to start up a new brand, with a fairly tight deadline looming of her Paris viewing of the collection. 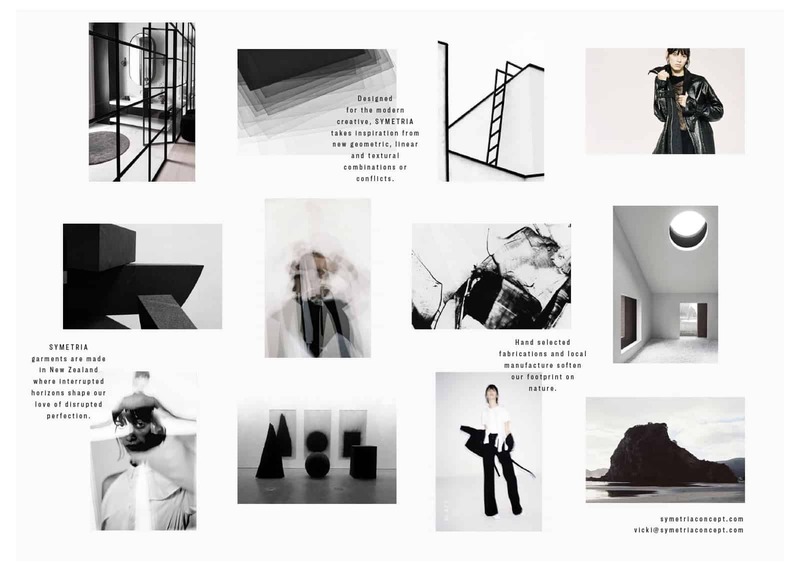 See below for catalogue lookbooks, A2 folding posters, showroom invitations, business cards, signage, swing tags, sew-in tags, internet teasers and so on.